Microsoft has finally revealed the slate of free titles for Xbox Live Gold subscribers for the month of August, and there are a few gems coming our way. Forza Horizon 2, For Honor, and Dead Space 3 are the big games this time around. Let’s take a closer of look at what members can expect to play this month from Games With Gold. First, Xbox Live Gold subscribers will be able to pick up Forza Horizon 2 Standard – 10th Anniversary Edition for the entire month of August. This version of the beloved racing game from Microsoft Studios contains the full game of Forza Horizon 2, the Forza Hub app, and the Ten Year Anniversary pack that includes ten new cars. For Honor is next up, and this one is surprising as Ubisoft announced more DLC was coming to the game at their E3 conference this year. Battle as a samurai, Viking, or knight through For Honor’s campaign, or take the fight online to play in exciting multiplayer matches. 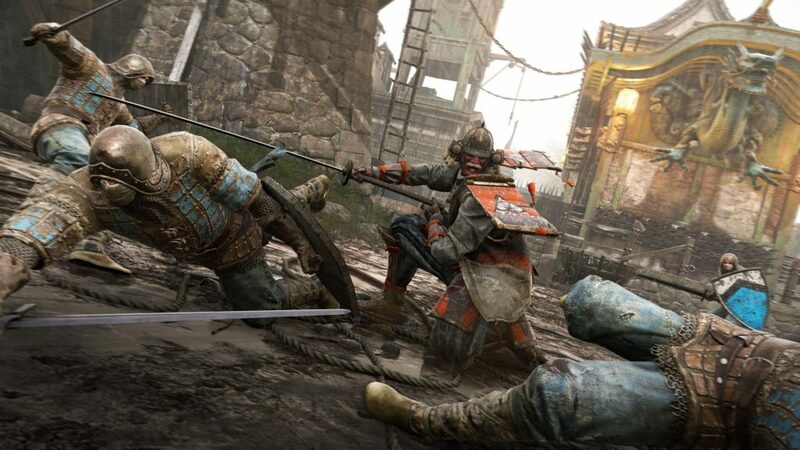 With over a dozen maps, lots of unique heroes, and even more DLC incoming, For Honor is a title Xbox players won’t want to miss when it becomes completely free, starting on August 16th until September 15th. 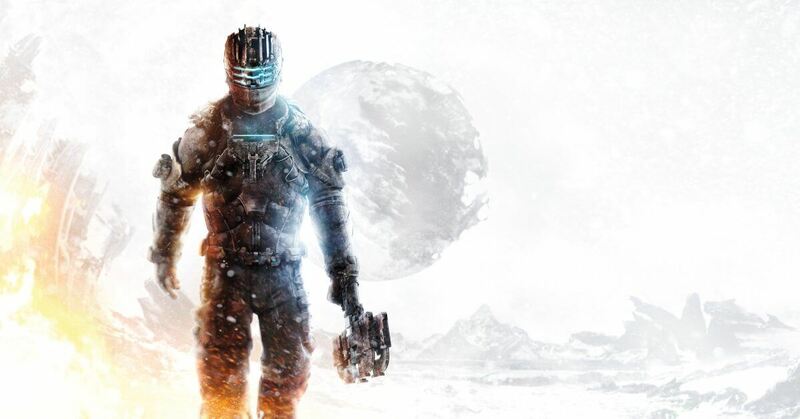 On the Xbox 360 side (remember, all Xbox 360 Games With Gold titles are immediately available to play on Xbox One via backwards compatibility), Dead Space 3 is the big name here, being available from August 1st through the 15th. Then, starting on August 16th, subscribers can grab Disney’s Epic Mickey 2: The Power of Two until August 31st. That’s all we have this month from Microsoft’s Games With Gold program. Which of these games are you looking forward to getting your hands on? Free is the right price on For Honor for me, as I wasn’t a HUGE fan of the beta, but I’m willing to give it another shot. Let us know your thoughts in the comments, and as always, keep your browsers locked to Geeks + Gamers for all things Xbox and gaming!